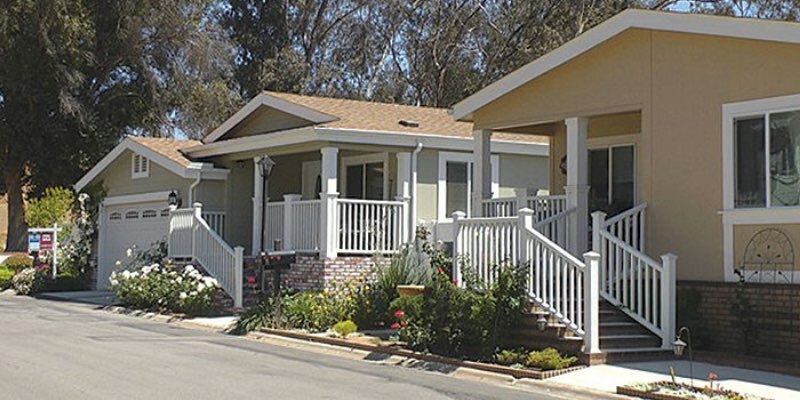 Factory Homes has been developing Manufactured Home Communities for over 3 decades. We have sold hundreds—if not thousands—of homes in communities all over Oregon, Washington, Idaho, and California. Either by working alongside Park Owners, or acting as owner operators, we have a team of highly experienced individuals that are experts when it comes to marketing and selling manufactured homes in parks. Our philosophy on sales begins with the product. We are a Skyline and Fleetwood home builder. By working with multiple manufactures, we offer a wide variety of floor plans at different price points. This also gives us immediate access to product—meaning shorter build times and faster development. When building homes, we’ve discovered over the many years and the many different communities in which we have operated in, that when we focus our attention to detail and build homes suitable for the community, the space on which the home is built on, and the clientele to which we are selling too, everyone is satisfied with the end result. We also have licensed mortgage brokers on staff that assist customers in the loan application, approval, and closing process. Moreover, we have in house financing for customers who do not qualify for our other lending institutions. We are a licensed and bonded contractor and we use subcontractors that have been in the manufactured home industry for—in some cases—longer than we have. When you are inside of a Factory Homes community, you will begin to rethink what you once knew about manufactured home parks. You will discover the homes in our communities are built with craftsman front porches, large windows facing the street, decorative siding options, and after-market finishing touches—all of which add a residential feel to the neighborhood and bring with it tremendous value for the residents and park owners.